Jincy is just 20. Her life has just begun. She was setting out to experience it all. In her final year of BA, Jincy wanted to celebrate her life with friends and family. She was full of life until everything changed. They were on a road trip. She didn’t know what happened, until she woke up in the hospital unable to feel her right side, unable to talk, and in a lot of pain. 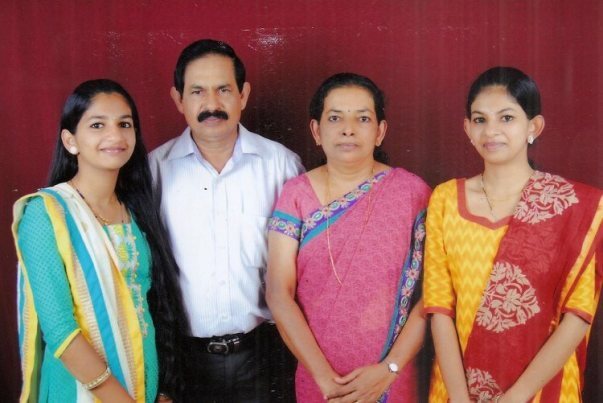 Jacob and Lizzy, live in Bangalore with their daughters Shiji and Jincy. Here, Jacob and Shiji work at private firms for a basic income of Rs. 20000 each. Together they manage the family expenses. When the relatives and friends heard of this tragedy, they rushed to support Jacob and Lizzy, holding their hand through the tough days as Jincy remained unconscious in the ICU. Jincy is now on ventilator support. The accident actually caused a hemorrhagic contusion on her frontal lobes, and severe fractures on vertebrae, ribs, spine, and pelvis. Her liver is injured as well. 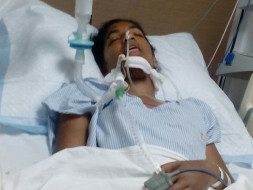 She needs intensive care as her condition is critical. Jincy is not out of the woods yet, although the parents are staying positive. So far, Jacob has spent over Rs. 5 lakhs on hospital bills, and Jincy needs few more days of ICU care. The approximate cost for further treatment can add up to Rs. 5 lakhs. The family is seeking help, and requests assistance. Your support can help Jincy recover from this trauma and live the life she much deserves. Happy to inform you that Jincy is doing good. 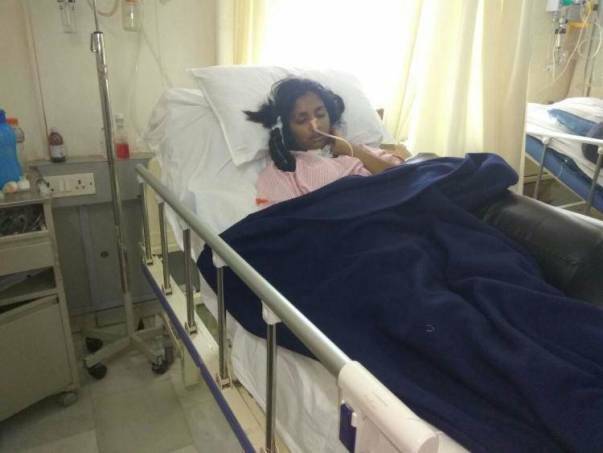 Currently, she is on rehabilitation and is undergoing regular follow-ups. We have some good news to share with you today. Jincy's health is improving. 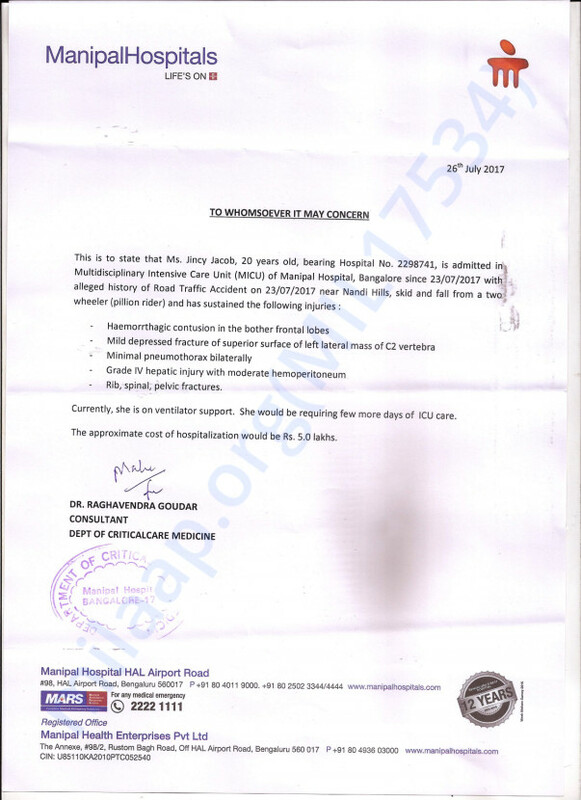 She was discharged last Tuesday, on 15th August. She is at home now and as per the doctor's suggestion physiotherapy sessions are going on. Our only reason for worry is that the right side of the body is responding slowly to the treatment. The doctors assure that it might happen sometimes but we pray day and night for her speedy recovery. We will keep you posted. Thank you for your support and blessings. Would request you to please keep her in your prayers. Here is to hoping for her speedy recovery.